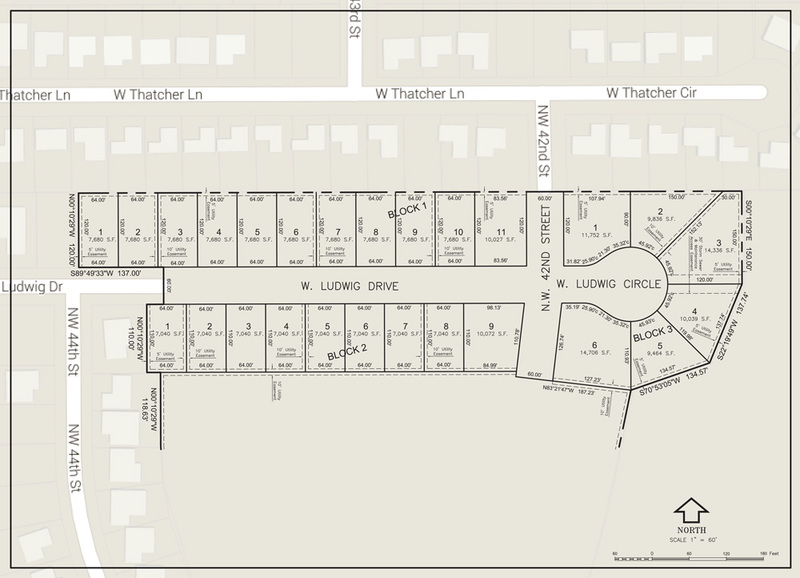 This area is part of the Hub Hall Heights neighborhood and it is easily accessible off NW 48th Street with I-80 to the south and US Highway 34 to the north. It is near Arnold Elementary School, Schoo Middle School (Fallbrook), Ashley Heights and Bowling Lake Parks, Highlands and Pioneer Golf Courses, and within 15 minutes of downtown Lincoln. Major employers in northwest Lincoln, include Kawasaki, Molex, Hexagon Lincoln, Duncan Aviation, Dell Services, and Crete Carrier Corporation. ALL LOTS AND HOUSES ARE SOLD IN THE 11TH ADDITION. ALL LOTS ARE SOLD IN THE 12TH ADDITION. BUILDERS HAVE HOMES FOR SALE UNDER CONSTRUCTION OR TO BUILD. HUB HALL HEIGHTS 13TH ADDITION IS UNDER DEVELOPMENT IN SPRING OF 2019. 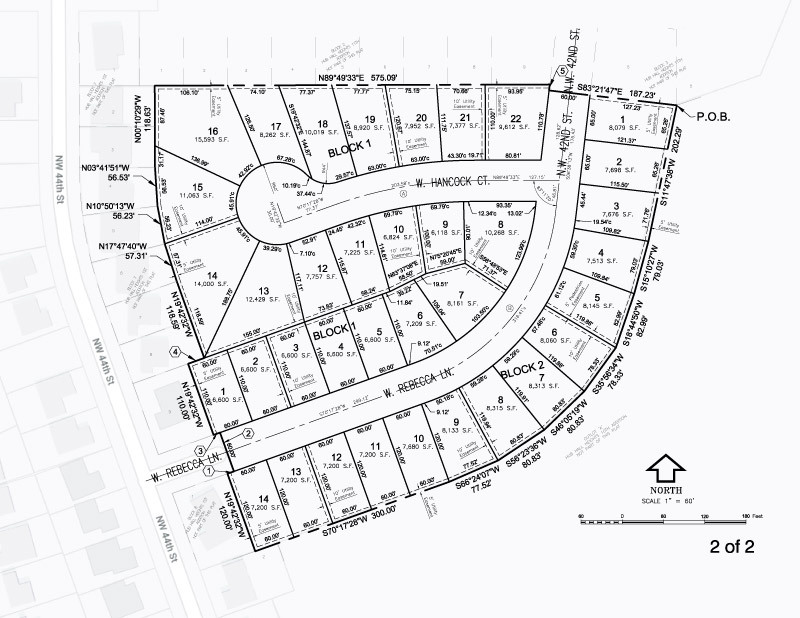 ALL LOTS ARE RESERVED, BUT HOUSES ARE YET TO BE BUILT AND SOLD. If you are an interested home buyer or a Realtor or buyer wanting more information, Contact Us by phone or e-mail. 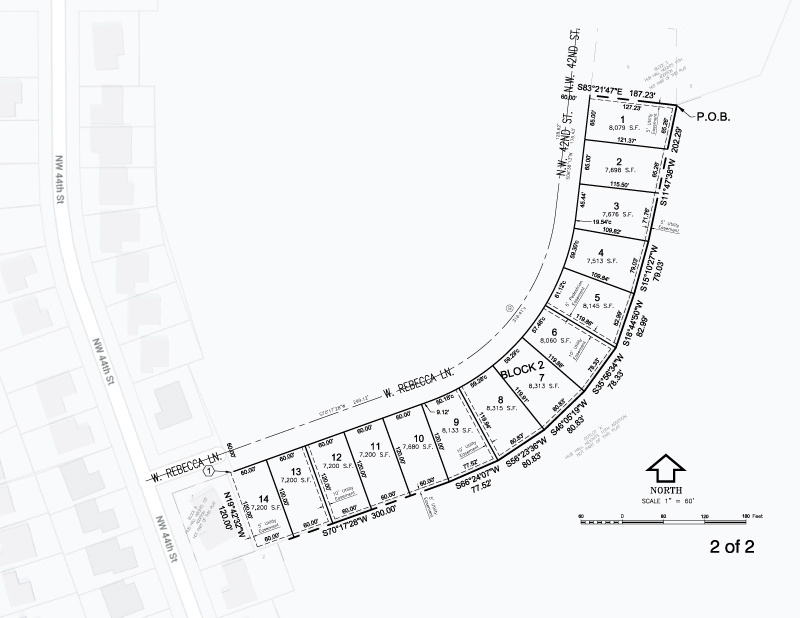 For additional information on each lot, go to the DEVELOPMENTS tab/Hub Hall Heights. 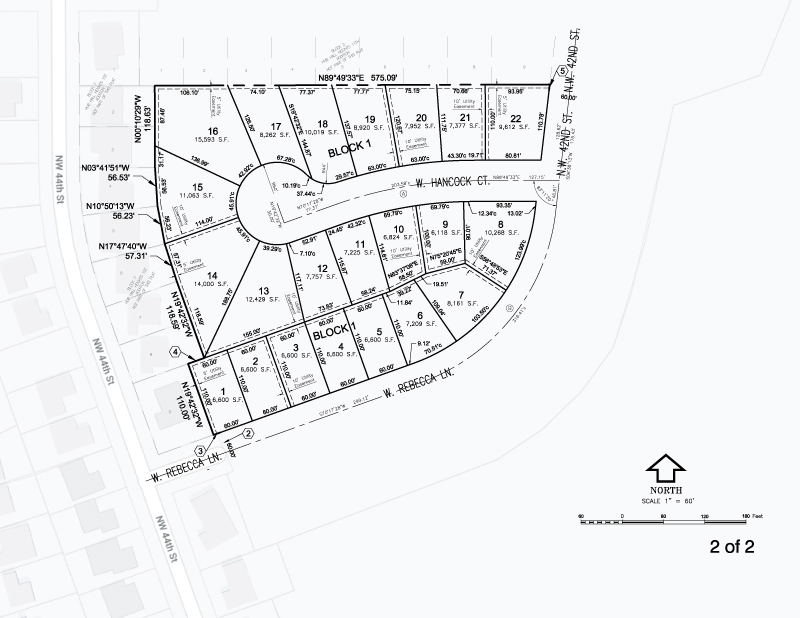 Scroll down to see lots by blocks; click on the “+” on each lot listed to see lot details and status including size, price, type and, if sold or reserved, the home builder planning to build on that lot including a link to their web page or contact information. Contact the homebuilder or NHR to inquire if the home is being custom built and is already sold or if it will be available for purchase. Availability: SOLD to Muehling Homes. Availability: SOLD to Muehling Homes (402.430.6795).